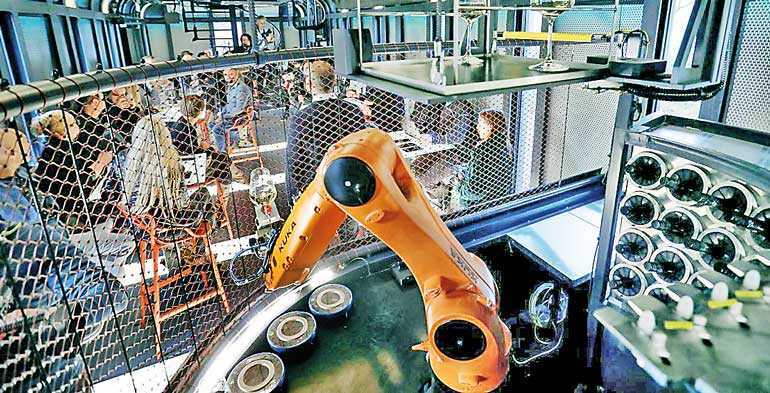 BERLIN (Reuters): Fears that robots will eliminate your job are unfounded with a growing number of employers planning to increase or maintain headcount as a result of automation, staffing company ManpowerGroup said in a survey published on Friday. The ‘Humans Wanted: Robots Need You’ report surveyed 19,000 employers in 44 countries and found 69% of firms were planning to maintain the size of their workforce while 18% wanted to hire more people as a result of automation. That was the highest result in three years. The Manpower survey found that 84% of firms planned to help their workers learn new skills by 2020, compared to just 21% in 2011. Just 9% of employers in the annual survey said automation would directly lead to job losses, while 4% did not know what the impact would be. “More and more robots are being added to the workforce, but humans are too,” said ManpowerGroup Chairman and CEO Jonas Prising.